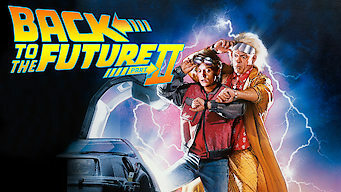 How to watch Back to the Future Part II (1989) on Netflix Norway! Yes, Back to the Future Part II is now available on Norwegian Netflix. It arrived for online streaming on March 26, 2019. We'll keep checking Netflix Norway for Back to the Future Part II, and this page will be updated with any changes. Marty and Doc are at it again in this sequel to the 1985 blockbuster as the time-traveling duo head to 2015 to nip some McFly family woes in the bud. Doc and Marty are back. And this time, they have to travel to the future as well as the past to prevent a bleak reality.